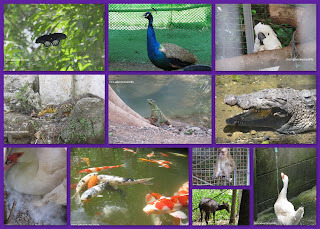 If you're in Iligan City, you don't have to travel somewhere just to see this creatures alive. Take advantage of this most specially for the students and pupils in Iligan City. 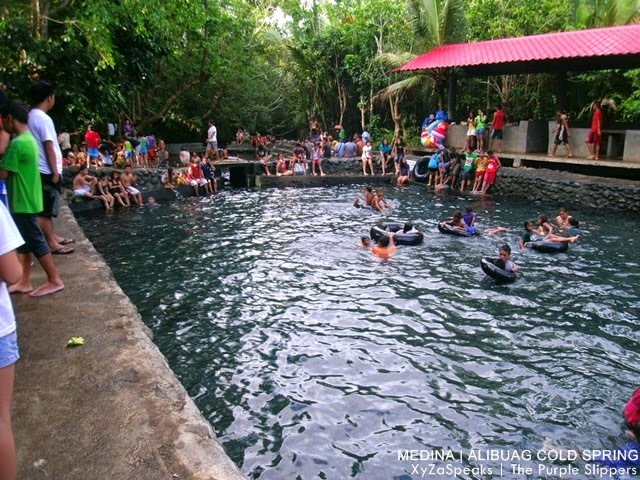 Instead of travelling somewhere and cost a lot to the parents during field trips or educational trips most specially for Elementary and High School students, why not start with knowing and familiarize yourself and the students with the destinations available in Iligan City. Right? I bet majority of your students haven't seen Maria Christina Falls yet huh?